What is Apex Legends Season 1 Battle Pass? Here’s How it Works. 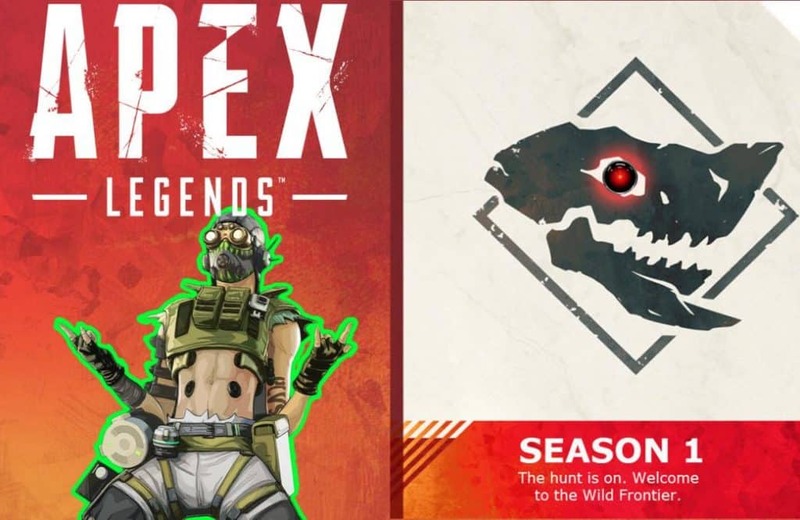 The wait is over for Apex Legends Season 1 Battle Pass, here is everything you need to know about the Wild Frontier season. 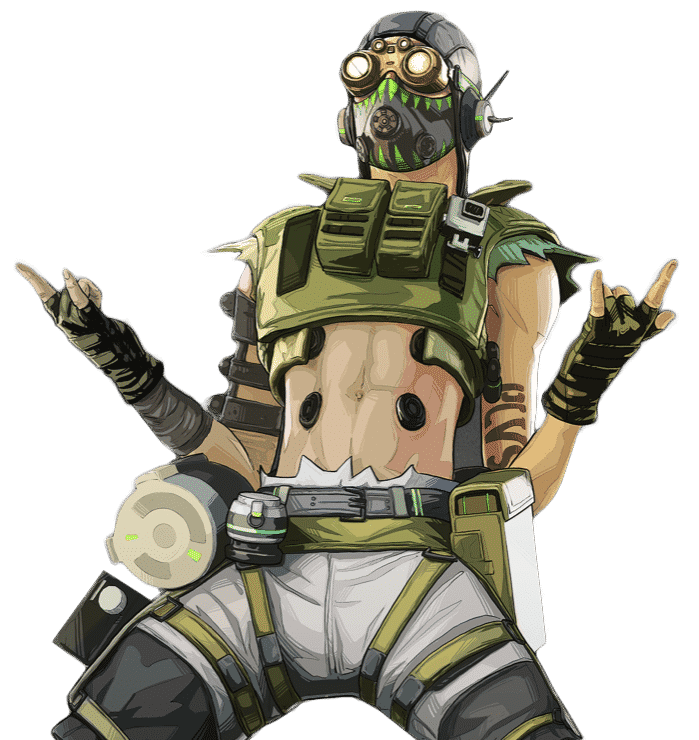 Apex Legends Season 1 official name is Wild Frontier. Respawn has finally confirmed its release date, which includes the much anticipated Battle Pass. Here is everything you need to know about it. 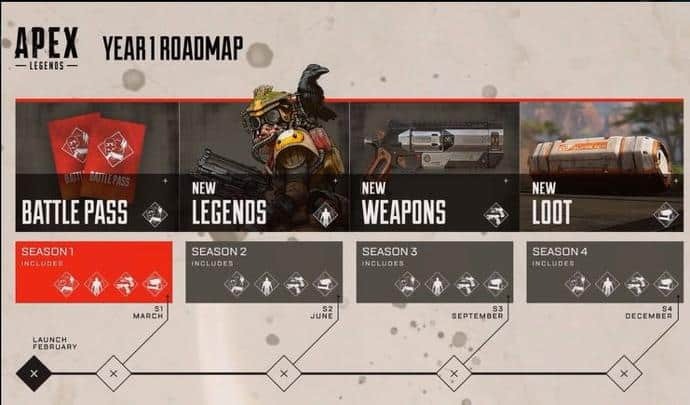 When will Apex Legends Season 1 Battle Pass Be Released? March 19th at 1 PM EST. The time is a little odd as major updates tend to be deployed during the early mornings. The same goes for Apex Legends patches as they were pushed early in the morning. The 1pm EST Season 1 launch time matches the time Apex Legends was available for download on February 4th. It was in the afternoon. No confirmations on size of the update and for how long the servers will remain offline. 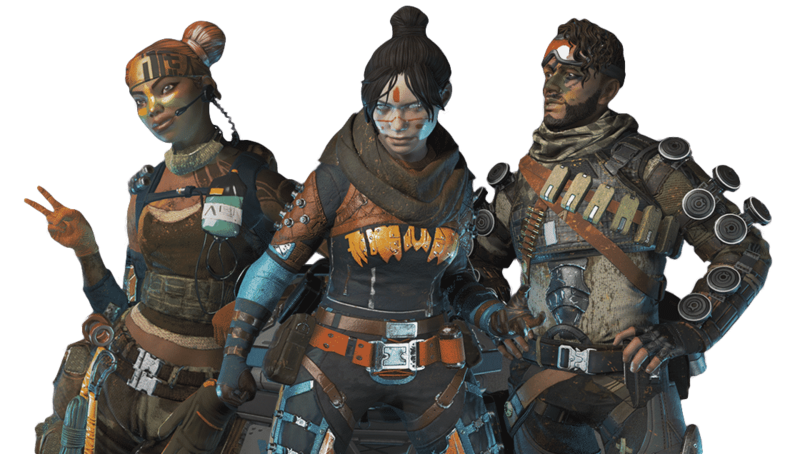 How much does the Apex Legends Season 1 Battle Pass Cost? Respawn has replicated the Fortnite pricing motto. The Season 1 Battle pass is broken up into two bundles. Players can pay for the base battle pass for 950 Apex coins or pay 2800 Apex Coins to automatically unlock the first 25 levels. Keep in mind, both Battle pass options will be available for direct purchase. Players do not need to purchase Apex coins and then use them towards the Battle Pass. 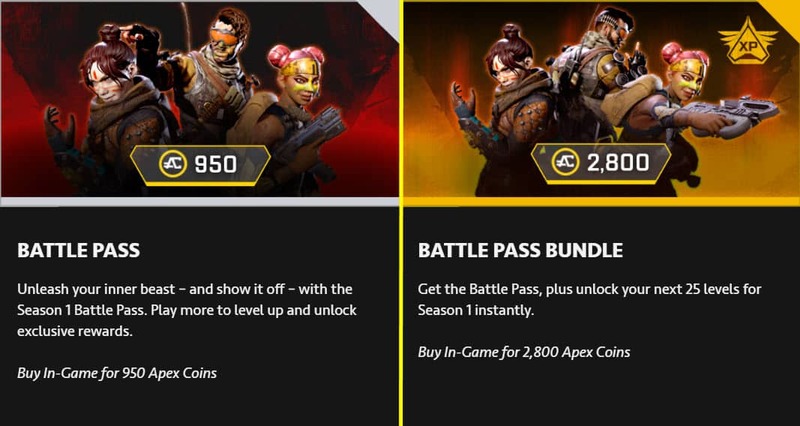 Purchase the Season 1 Battle Pass directly for either 950 or 2800 Apex Coins which will be easier. What comes with the Season 1 Battle Pass? Both Battle Pass bundles come included with the Wild Frontier Legend Skins. This includes the Lifeline Revolutionary skin, the Wraith Survivor skin, and the Mirage Outlaw. 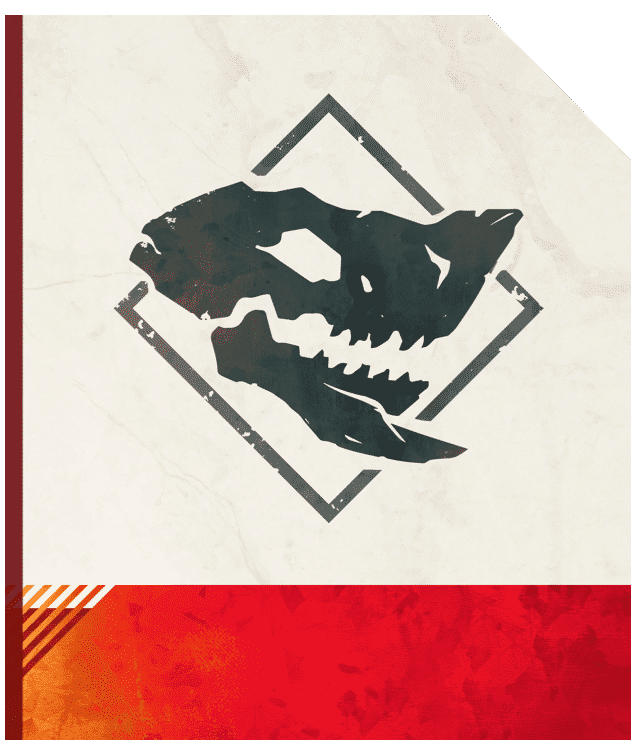 The new season also includes 18 Wild Frontier stat trackers and 5 Apex packs. Players can immediately equip and use the new skins as soon as the battle pass has been purchased. Important to note, if a player does not purchase the battle pass, they only have the choice of 1 legendary skin instead of 3. How Does The Apex Legends Battle Pass work? How Much Will Future Apex Legends Battle Passes Cost? JayRespawn from Reddit has stated that if gamers finish all 100 tiers of the Battle Pass, they’ll have enough Apex Coins to purchase the next Battle Pass when it comes out. 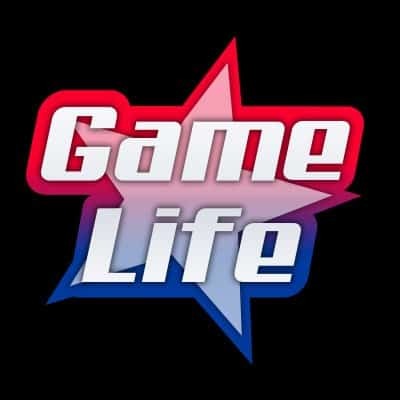 That’s great news for gamers looking to save money, and this is not very common in the gaming industry. Respawn Entertainment can easily monetize off their user base, but choose to distribute that money back to their gamers instead of satisfying shareholders. Players were given a sneak peak at Octane’s ultimate ability with the last update, and you can see the launch pad in the market location on Kings Canyon map. Respawn has provided an FAQ for the upcoming Season 1 release which you can find in detail by visiting the EA website (Click here). To summarize it, you can purchase the Battle Pass in the in-game store using Apex Coins. If you buy the Battle Pass later on and you’re at level 30, well when you purchase the Battle Pass, you’ll unlock all the rewards up to level 30, including the 3 Battle Pass skins. 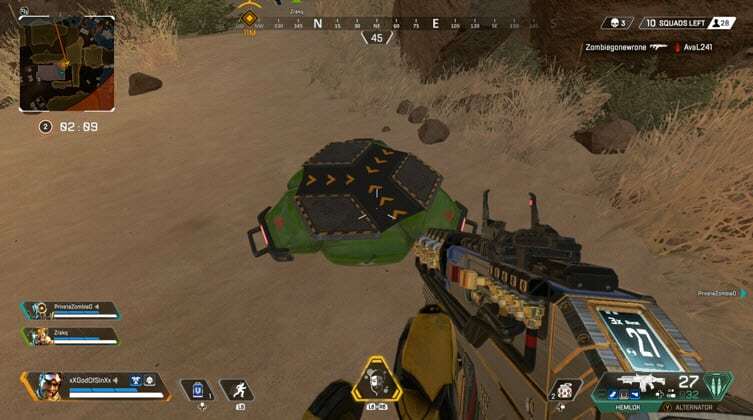 Related: Apex Legends Launch Pad Discovered. Is Octane’s Release Next? One thing to keep in mind is that you cannot keep leveling up after Season 1 is finished, so you won’t be able to earn new Wild Frontier content, but you will be able to keep every Battle Pass rewards once you’ve unlocked it.